Back in March 2016, Final Fantasy XV director Hajime Tabata said in a press conference that the development team hopes to sell ten million copies of the game – a goal that many thought was too ambitious at the time. Square Enix later clarified in a press release that Tabata was “referencing ten million copies only as a high goal which the development team set to realize their ambition to make the ultimate Final Fantasy game.” Well, it looks like Tabata and his team will be celebrating that milestone soon. Square Enix updated its Japanese website over the weekend to announce that Final Fantasy XV has sold 8.1 million units worldwide. Following its release, the game received regular support in form of content, crossovers, and updates. A Royal Edition was released for the PlayStation 4 and Xbox One in March 2018, which included an expanded map, all Season Pass content, and much more. 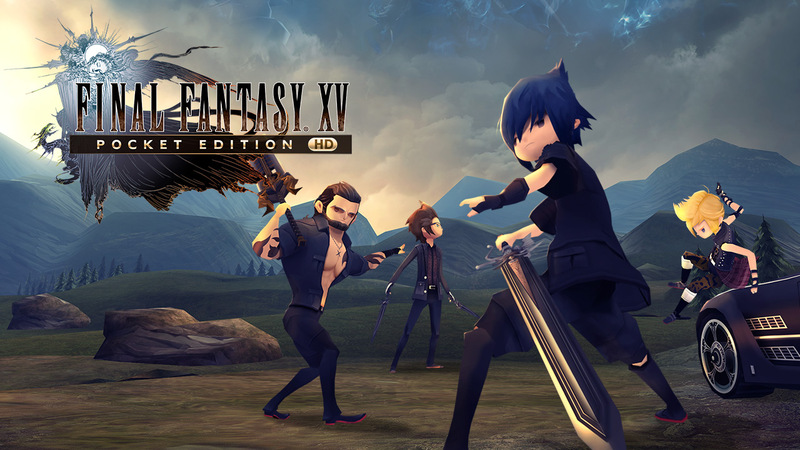 On Friday, September 7, Square Enix released Final Fantasy XV Pocket Edition HD – an updated version of the mobile title – on the PlayStation 4 and Xbox One (Nintendo Switch version to follow), offering players a more casual experience. It’s safe to say that Final Fantasy XV will surpass ten million units in sales by 2019.